For your chance to win a fabulous fabric bundle from Tina Givens new range – Haven’s Edge, visit Diary of a Quilter. 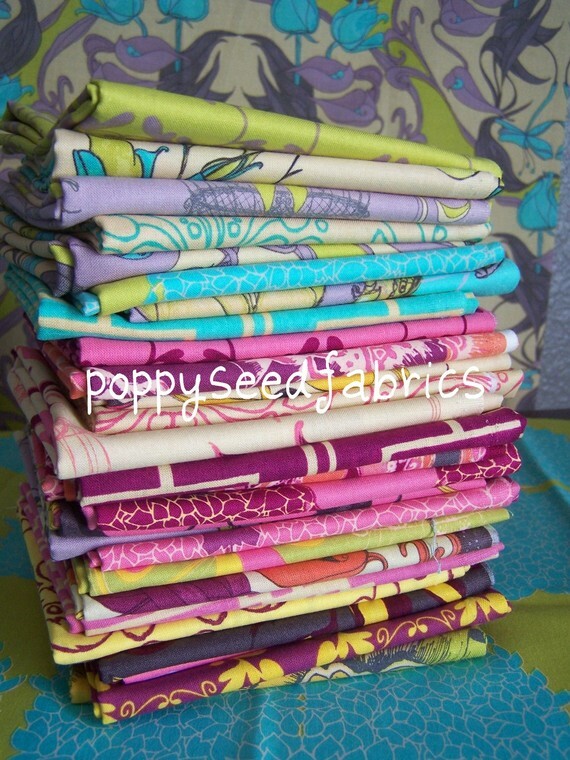 Giveaway sponsored by Poppyseed Fabrics. Closes Thursday 3rd February 2011.